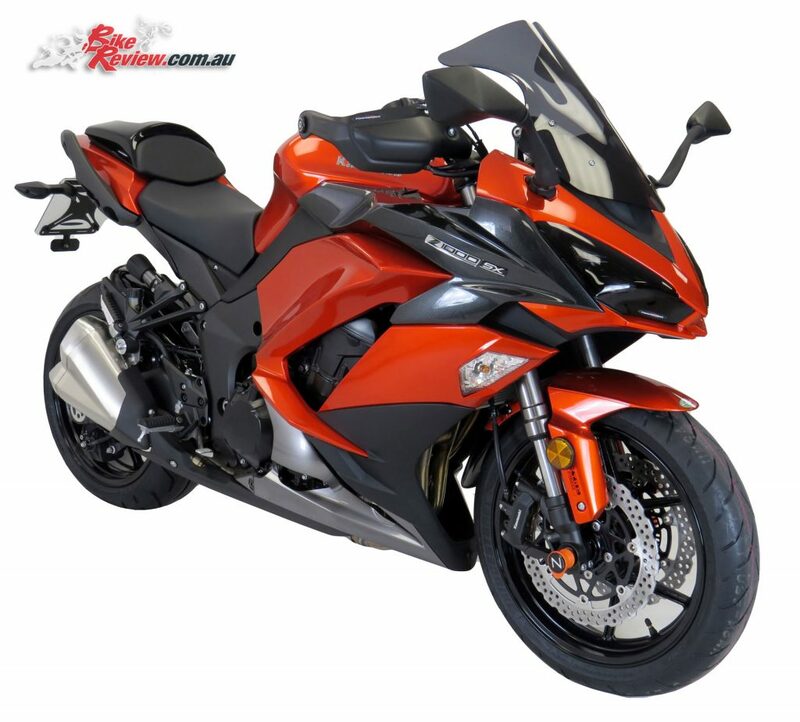 Powerbronze Australia offer a huge variety of aftermarket accessories to fit an even larger variety of motorcycle models, including the latest Kawasaki Ninja 1000 (Z1000SX). 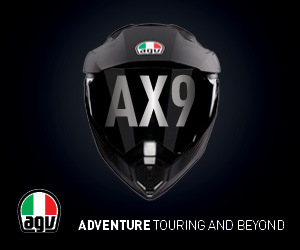 This includes their Airflow Screens as well as Standard Screens, ensuring options for those who are looking for additional protection, as well as those after a screen to match the standard offering, with Powerbronze quality workmanship and a huge variety of colour and finish options to choose from. 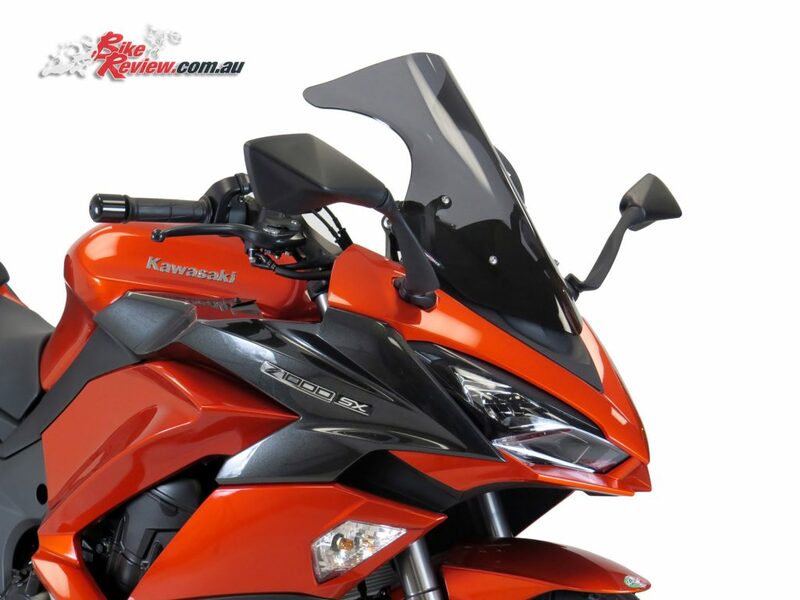 The Airflow windscreen (Double Bubble) has an aggressive upward sweep that pushes air higher without creating the turbulence normally associated with flip-up type touring screens fitted to sports bikes. 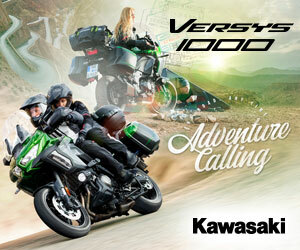 These are based on race-proven designs and carry the ‘Ride Recommended’ tag. All Airflow windscreens (Double Bubble) have TUV and ABE type approval. Powerbronze supply many race teams with screens, including World Superbike’s Milwaukee BMW, and British Superbike’s GB Moto and Tyco BMW. Powerbronze manufacture standard motorcycle screens for most bikes, from modern machines through to many old machines from the past as we have been trading for over 30 years. 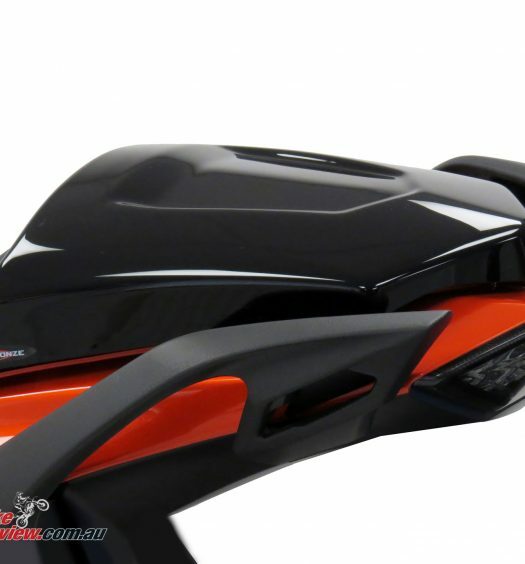 Most screens are produced in a range of 25 colours, and guarantee that these will fit the standard fairing on your bike using the original fasteners, where possible this fitment will be in every way as good as the one that your bike was supplied with. Powerbronze screens and indeed all body parts all have the highly respected TUV and ABE type approval, and are manufactured in their own factory in England using state of the art CNC laser cutting equipment. Each item is then polished and or inspected by a skilled craftsman to ensure that they are 100 per cent perfect before being sent out to our customers. Please note: Powerbronze items are not kept in stock and are made to order. Powerbronze also do not make the so called “rainbow” effect screen as that is a spray painted product that has a tendency to peel. All Powerbronze Iridium screens are true “iridium” with the Perspex colour showing and a fine “Chrome” film fused to the inside to create a mirrored effect that can still be seen through. 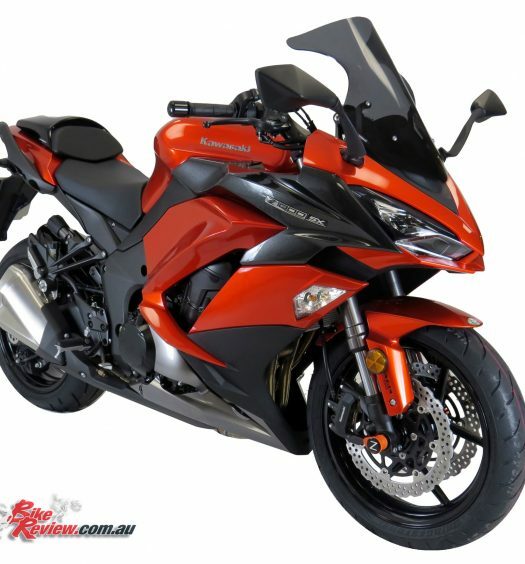 For individual model pricing see the Powerbronze Australia where you can lookup the full range of accessories by bike model, with pricing by colour options.